Mmmmm, soooooo beautiful. Now someone needs to write Neal-as-Horse-Shifter fic. Hmmm, let's see, I tag sinfulslasher for it! 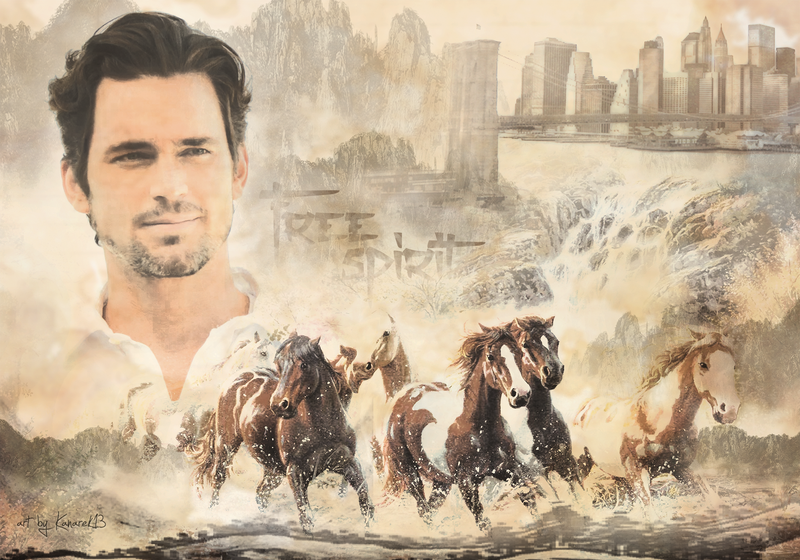 Which isn't really shifter fic, but Neal-as-Horse. Wow! I need to invent a new word for gorgeous because I keep using it, but it's so gorgeous! It reminds me of an immortal story - the horses and the city are so paradoxical. I'm fascinated. Love it! This is amazing!!! Absolutely stunning!!! That is beautiful!!! The two sides of Neal - one that wants/needs to run free and the part that wants to stay in NYC with his new family.